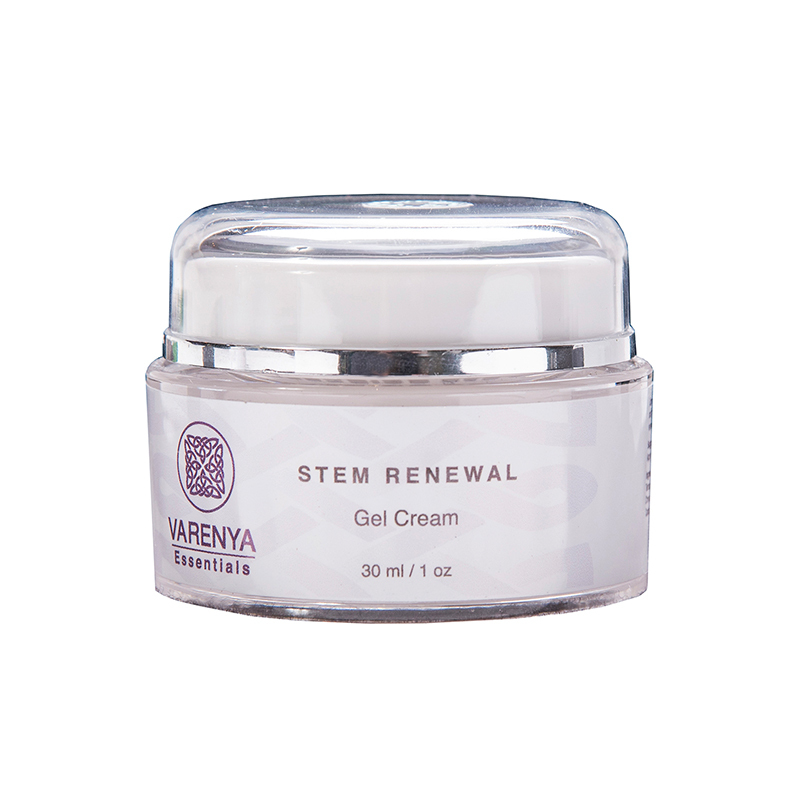 This non greasy gel-cream immediately surges moisture as it plumps and firms the appearance of the skin. Feels refreshingly cool & light, while providing on-going hydration along with anti-aging multi-peptides. Stem cells calm the signs of inflammation, stimulates cellular renewal & encourages increased collagen, creating instant & lasting, younger looking skin! Peptides: A synergistic combination of two active peptide tetrapeptide-7 to activate skin remodeling, improve the effects on the skin. 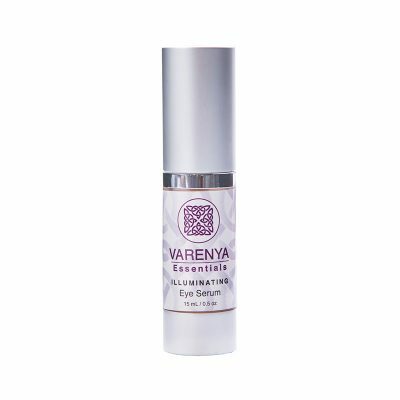 Varenya Essentials infuses positive affirmations into a holographic sticker on every product. Infused into this hologram is the vibrational frequency of “abundance”, “vitality” and “expansiveness.” It is our hope this will have a positive effect on everyone who buys our products. Use daily after your favorite serum or apply liberally at night as a hydrating mask to replenish moisture as you sleep.